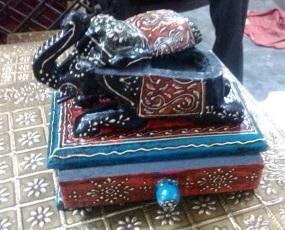 Wooden indian jewellery box made up of wood and by our experienced articians. 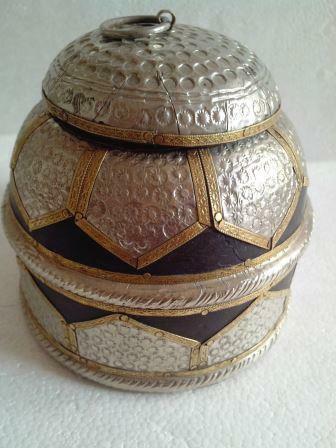 We accept customization to assist you every where you want.For details contact me. 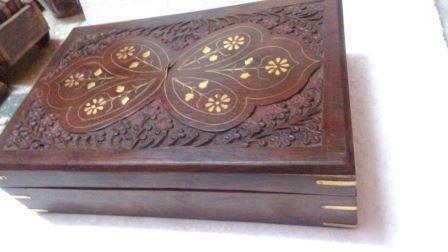 Wooden hand painted embossed jewellery case or box. 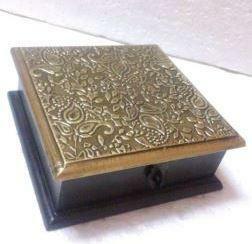 Made in India.We have many types of boxes. For more details feel free to contact us. 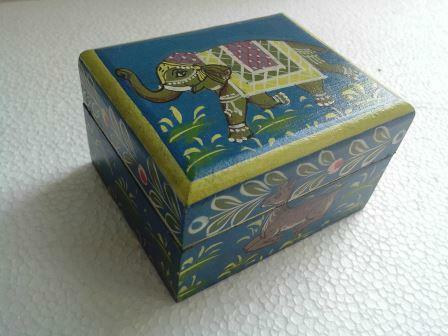 Wooden hand painted embossed jewellery case or box.Made in India. 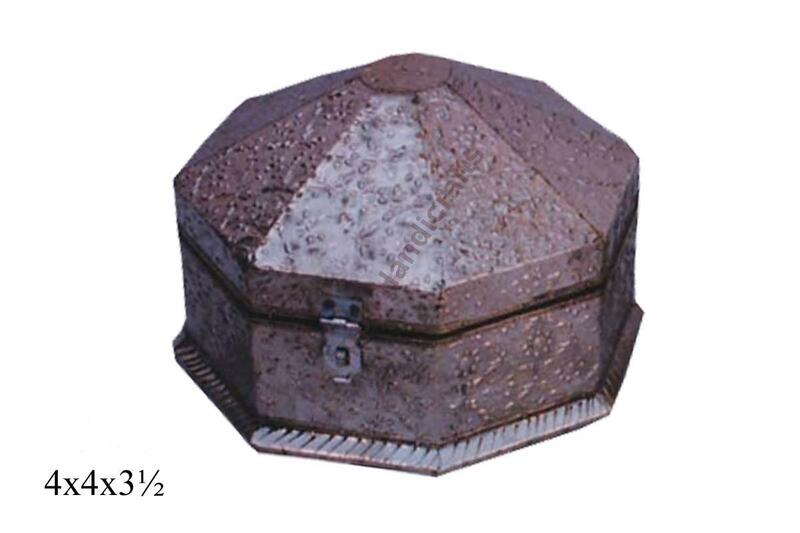 We have various types of boxes.For more details feel free to contact us. 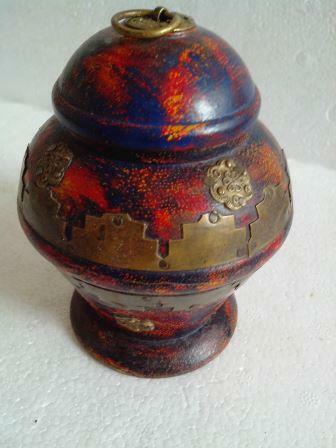 Wooden hand painted embossed round shape jewellery case or box.Made in India. 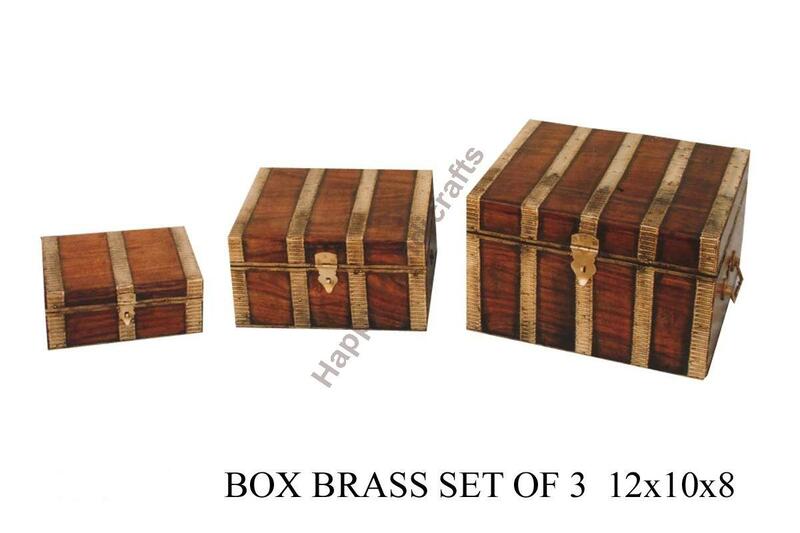 We have various types of boxes.For more details feel free to contact us.